See you in Birmingham in April? Home Neuigkeiten Exhibitions See you in Birmingham in April? Moor are looking forward again to supporting the British Microcirculation Society, combined with the UK Cell Adhesion Society at the University of Birmingham, 3rd-4th April. We look forward to catching up with colleagues and friends new and old from the societies. Please visit our booth to find out how we can help you with assessing microvascular blood flow and oxygenation. Our best Dad Dancer, Rodney, will be heading to the nearest dancefloor (not sure if he will convince colleague Brian to join him) and if you don’t fancy joining him, there is much else to see and do in Birmingham. 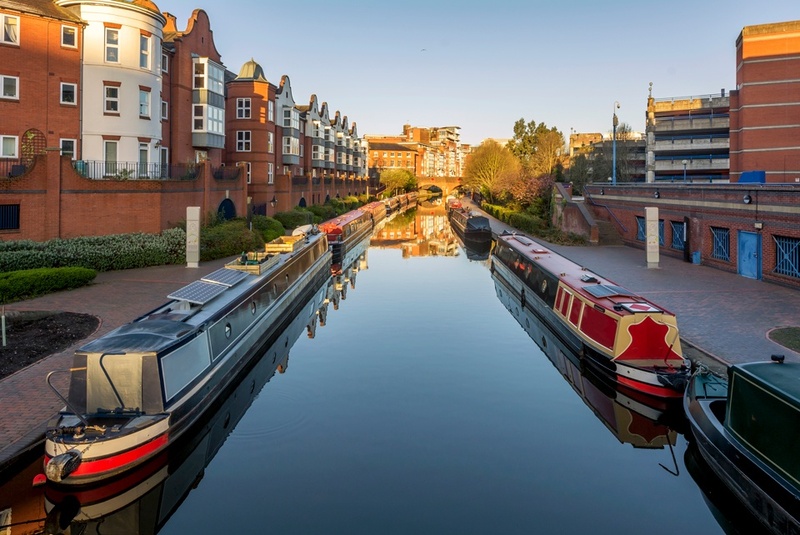 The canal network – useful to catch some calm in the city, is a haven for walkers as well as those seeking eateries and watering holes (try The Mailbox!). For the shoppers, try the Bullring – not too far from Birmingham New Street. Most importantly – We are looking forward to catching up with you and your research! Melden Sie sich für unseren Newsletter an, um die neuesten Nachrichten bei Moor Instruments und exklusive Angebote von uns zu erhalten. Bitte ankreuzen, um Ihre Newsletter-Präferenz anzugeben. Sie können sich jederzeit abmelden und wir garantieren, dass Ihre Daten nur von Moor Instruments verwendet werden. Moor Instruments wurde 1987 gegründet und ist weltweit führend in der Entwicklung, Herstellung und im Vertrieb von Monitoring- und Bildgebungssystemen zur Bestimmung des Blutflusses und des Sauerstoffgehalts in der Mikrovaskulatur. Was auch immer Ihre Bedürfnisse als Forscher, Kliniker oder Hersteller sind, Moor wird sie unterstützen.